1) What features or items on the mrlandlord.com website are free for me to use? You have so much on this website, what items do others request most? Most of the features or items are free and do not require any special registration or password. The most popular free item that visitors request is the free Weekly Rental Owner E-Mail Newsletter. 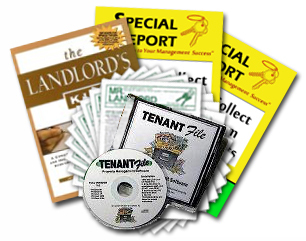 The other most popular items include the free Rental Forms and the free Special Real Estate Reports. To obtain any of these items, you simply click on the ones you want. When you sign up for the newsletter subscription, we will send an Update Newsletter to you each week. You can easily unsubscribe at any time. If you own, manage or control rental property, you definitely need to sign up for the Weekly Rental Owner E-Mail Updates. We provide a new Rental Form and Special Report each month, so be sure and check back each month to get the latest items available. 2) Who is behind mrlandlord.com? MRLANDLORD.COM was started by Jeffrey Taylor a Virginia rental property owner and author of the bestselling book - The Landlord's Kit (click here for more about the book and a special offer). He and his wife have owned numerous rental properties from single family homes to small apartment buildings for 20 years making many mistakes along the way and learning a lot from the school of hard knocks. Mr. Taylor has worked as a real estate agent and for a property management company. He is CEO of Mr. Landlord, Inc., a national property management consulting firm which coaches landlords with one to one thousand rentals (specializing in assisting the mom and pop rental owners). Mr. Taylor is committed to helping other rental owners not have to make the same costly mistakes he and others have made and now speaks by invitation to real estate associations throughout the U.S. and elsewhere. He has conducted approximately over 1,000 seminars. (speaking schedule is on the website). The publishing division of Mr. Landlord Inc. is the leading national provider of information for rental owners, including the MR. LANDLORD newsletter, which has been the most read real estate newsletter in the country. Mrlandlord.com was developed because of the growing number of requests and suggestions by MR. LANDLORD subscribers to have a site on the internet for rental owners to exchange management tips and strategies. Mrlandlord.com has become the #1 website for rental owners where landlords can get answers to their management questions and be connected to every resource and service that is needed for success with rental property management (a one-stop shop for landlords and landladies). 3) Where do the tips of mrlandlord.com come from? We are thankful of the contributions of our web site visitors. 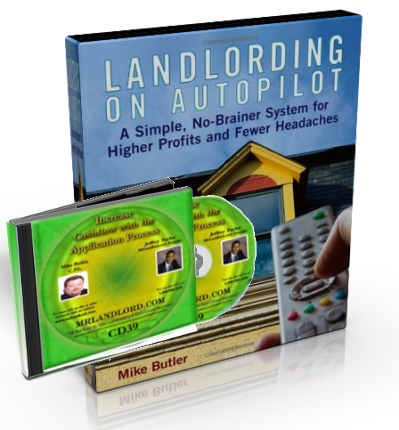 Most of the tips come directly from subscribers, mrlandlord.com visitors and authors and advisors to our website, including real estate attorneys, accountants, real estate instructors professionals and property managers. Many of our website visitors share from their 10, 20 or over 30 years of landlording experiences. Our most popular "TIP" pages include the Question and Answer Discussion Forum and the Tip Of The Week page. Read these sections of our web site weekly and learn from the mistakes and experiences of your peers. Anyone can submit tips to our website or response to the questions of others on our Q & A forum. If you have a great or favorite management tip, click Submit Your Tip from the left hand side of our main pages. We also welcome any suggestion for what content you would like added to our web site. Send suggestion to editor@mrlandlord.com. Our email is customerservice@mrlandlord.com Our mailing address is MrLandlord.com Customer service, Box 64442, Va. Beach, VA. 23467. 5) Does mrlandlord.com offer a money back guarantee? Yes, if you order any one of the most popular items from our web site, you have up to 90 days to return it for a complete refund. 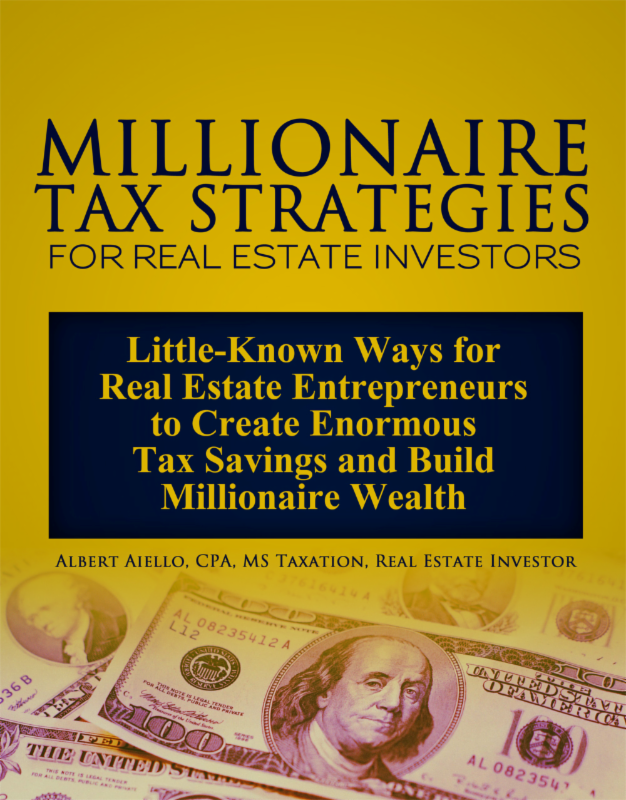 It should also be noted that while mrlandlord.com seeks to provide a forum for the exchange of tips and offers helpful information on the website and through books made available to rental owners, this website and the publisher does not endorse the tips presented or provide legal, accounting or tax services. Laws and statutes vary from state to state and sometimes differ from locales within the same state. Therefore, before implementing ideas that have legal, accounting or tax ramifications, professional assistance should be sought. 6) How can I advertise on your web site? We offer rental owners ways to promote your real estate for rent or sale and we offer landlord suppliers ways to advertise services or products to rental owners. 1) You can list properties FOR RENT using our MrLandlord.com Listing Service. 2) You can post real estate for sale FREE AD on our National Real Estate Bulletin Board. 3) To promote services or products, you can run an ad in our Weekly Management Update that goes directly to 25,000 rental owners or managers. 4) You can have a Text Link or Banner Link on our webpages that have 50,000 unique website visitors each month. For more information, click on Advertising on the bottom of our main pages. 7) What are the advantages of signing up for the different Clubs featured on your site? Cyber Club members receive "frequent buyer" points with each order. These points can be used to get free books, audio sets, videos and other items in our catalog. Cyber Club membership is FREE. And if you join any of the other two clubs you are automatically given free Cyber Club membership. small one-time fee. Gold Club Members/Subscribers receive a 10% discount on every order, plus receives a Free Real Estate or Management Book every 90 days. 8) What is the C.P.L. designation I see behind the editor's name and referred to on the website and in the newsletter? C.P.L. stands for Certified Professional Landlord or Landlady. This designation is given to rental owners in recognition of their commitment to seeking continual education and professional standards in the field of landlording. It is awarded to subscribers of MR. LANDLORD who have completed one year of continued MR. LANDLORD studies (newsletter subscription) , the leading national training company for the professional development of independent rental property owners. 9) You have a lot of "special" offers. What is the really best deal? If you have never subscribed before, we recommend you get the New Subscription Package. (Please note: If you have been a landlord for less than one year, I would instead recommend starting with the New Landlord's Starter Kit. If you are already a subscriber, the best deal is to become a Gold Club Subscriber/Member, that will automatically keep your subscription going plus send you a free book every 90 days plus you receive additional annual bonuses. 10) If I order from you web site, do you offer "secure" ordering? Yes, we have secure pages to submit your orders. You also have the option of calling our office, 1-800-950-2250 and giving us your credit card number, so it will be on file. Then when you order, just put the words "on file" anytime you are asked for your credit card number. When you order from mrlandlord.com, always check the weekly special and the monthly special to see which items have a discounted price. Also, know that any time you order 3 or more items, you receive an additional 10% discount off your total order. 11) This is my first time visiting your web site, where do I start? First time visitors click here. 12) My time is limited, what pages/services on your web site will I most likely need/review the most and should bookmark?